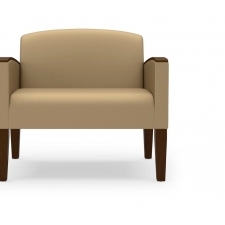 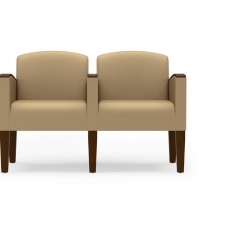 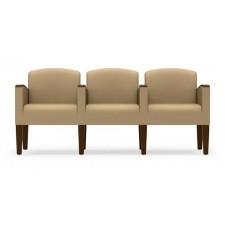 Add style and class to your new or existing waiting area with the Belmont Series from Lesro. 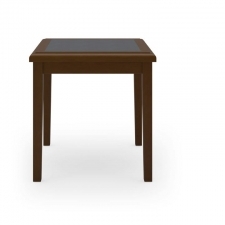 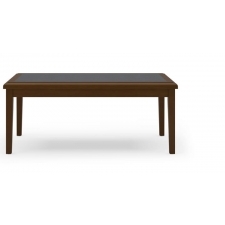 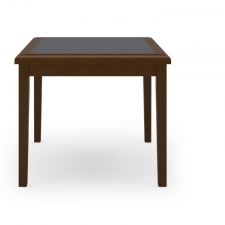 The Belmont series offers a practical airy exposed wood leg design and matching solid wood occasional tables with durable laminate inset. 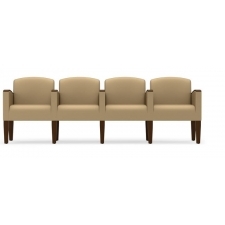 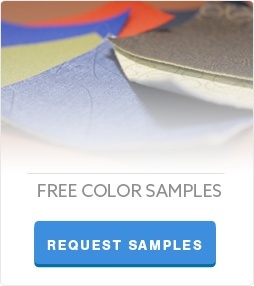 The Belmont and Savoy series are some of the strongest in their offering with a standard weight capacity of 400 lb. 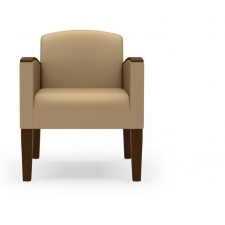 per chair and up to 750 lb. 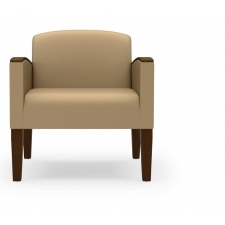 on the larger bariatric chairs. 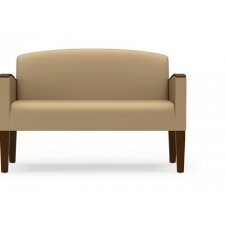 Additional fully upholstered seating options from Lesro include: Siena, Brewster, Somerset and Ravenna series.